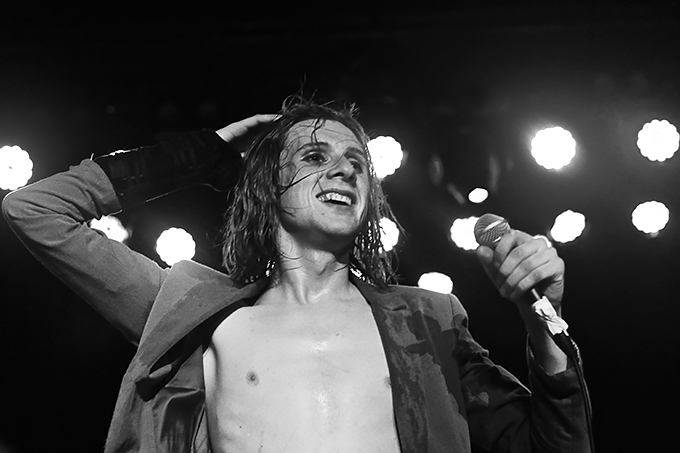 photo feature | Foxygen & Tobias Jesso Jr.
Southern California alt-pop duo Foxygen hosted two back-to-back nights at The Roxy Theatre in Los Angeles to kick off the new year. 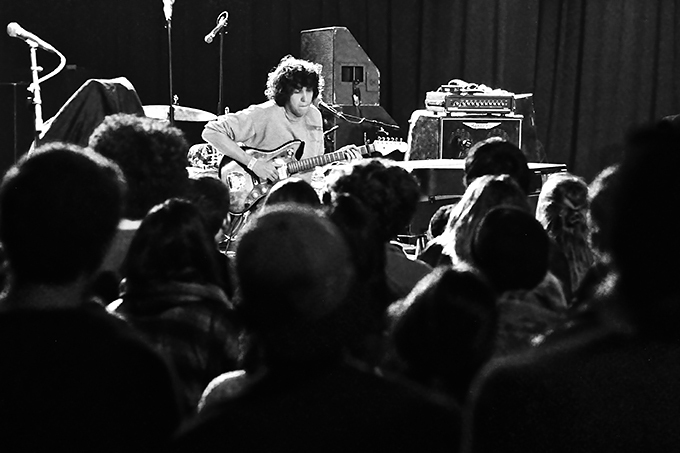 Bringing singer/songwriter Tobias Jesso Jr. in tow to warm things up, the night was a wild success. 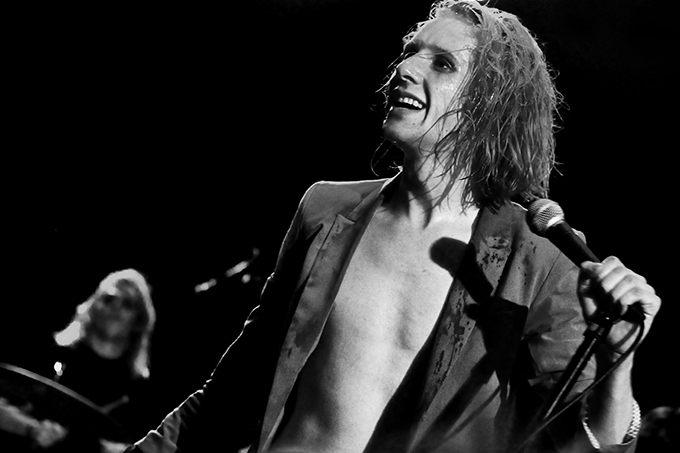 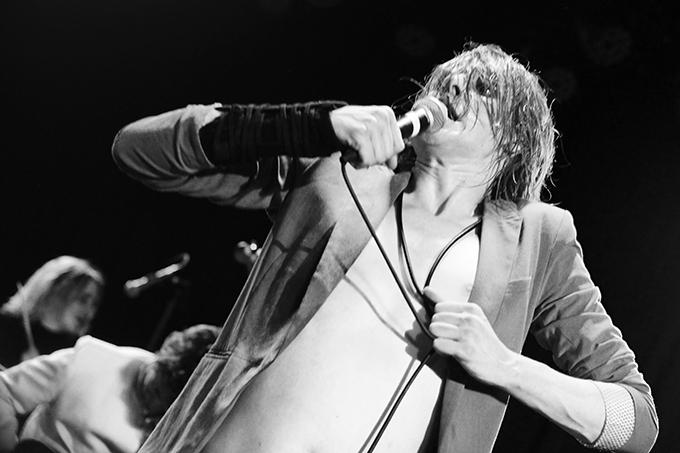 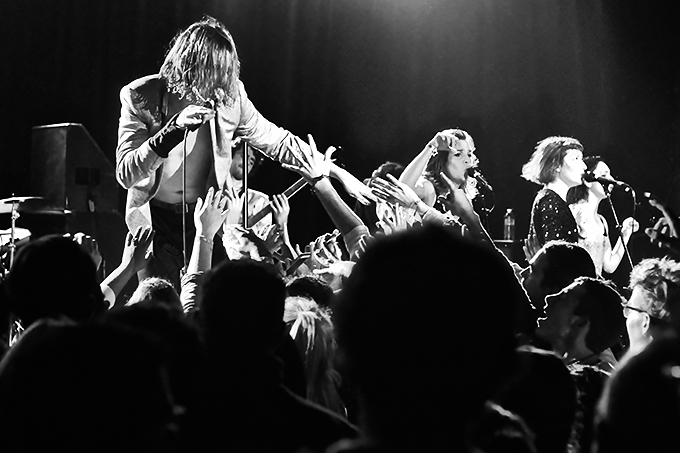 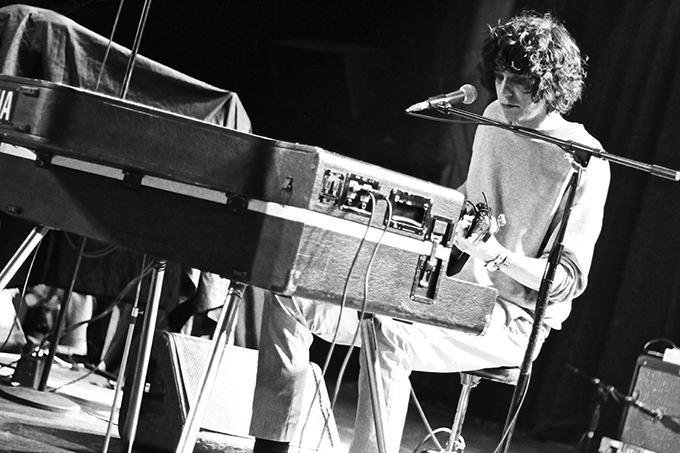 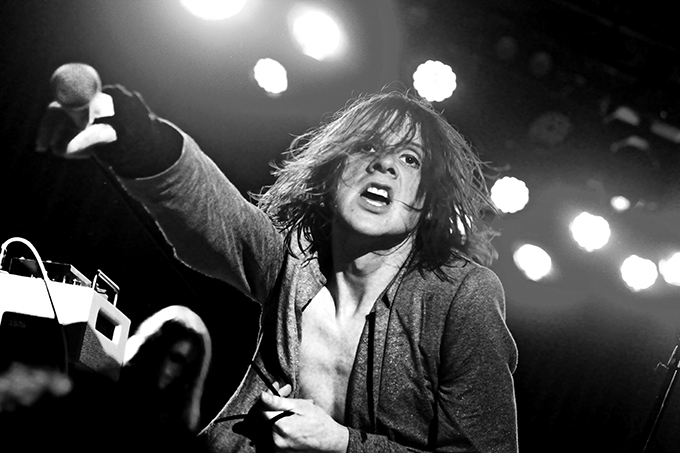 Foxygen’s use of vintage keys and the pair’s unique swagger helped create the perfect backdrop for their new take on old school psychedelic rock. 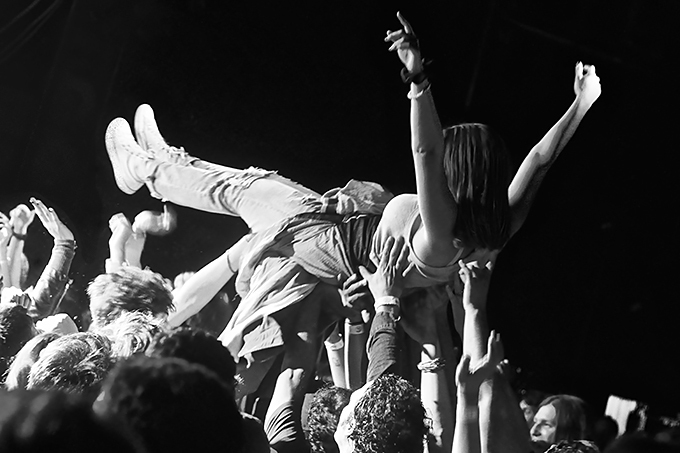 Our man in LA, Oscar Montes, was there to capture the whole night. 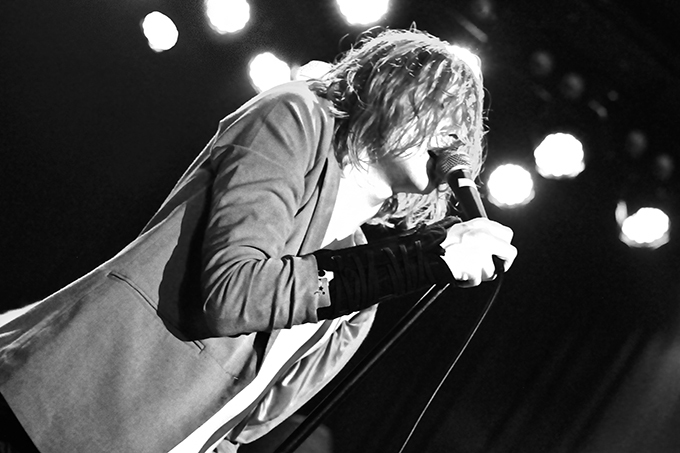 See his photos from the show below.